Stressed out in Sydney? Find your own calming anchor from within with meditation and mindfulness made easy. Learn face to face in individual sessions or courses with one of Australia’s leading teachers and mentors, Sydney Meditation Centre, Director Kevin Hume. The Sydney Meditation Centre runs regular meditation and mindfulness courses in East Sydney, just minutes from the CBD. Our focus is on teaching meditation and mindfulness as simple, practical skills. We’ll teach you how and why meditation works, drawing on the most up-to-date scientific research in order to introduce you to a wide range of techniques that you can use on the go – wherever and whenever you are – and help you find innovative ways to adapt meditation to your own needs. Meditation practised this way is surprisingly easy and enjoyable. Get the quality personal instruction you just cannot get from an App! Gift Certificates for private sessions and public courses available on request. For upwardly mobile professionals meditation is the smart person’s bubble bath. Not only do studies show that meditation is boosting their immune systems, but brain scans indicate it may be rewiring their brains to reduce stress. In a confluence of Eastern mysticism and Western science, doctors are embracing meditation, not because they think it’s hip or cool but because scientific studies show it works, particularly for stress-related conditions. Meanwhile we unbelievers are becoming the minority. 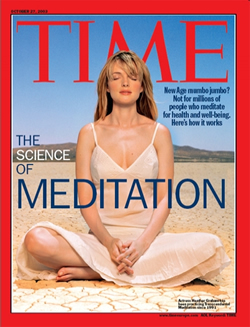 Ten million American adults now say they practice some form of meditation regularly, twice as many as a decade ago. Workplace courses and workshops emphasises practical ways to work with greater focus and fewer distractions. They help participants reduce stress and anxiety, and lift energy levels throughout the day. 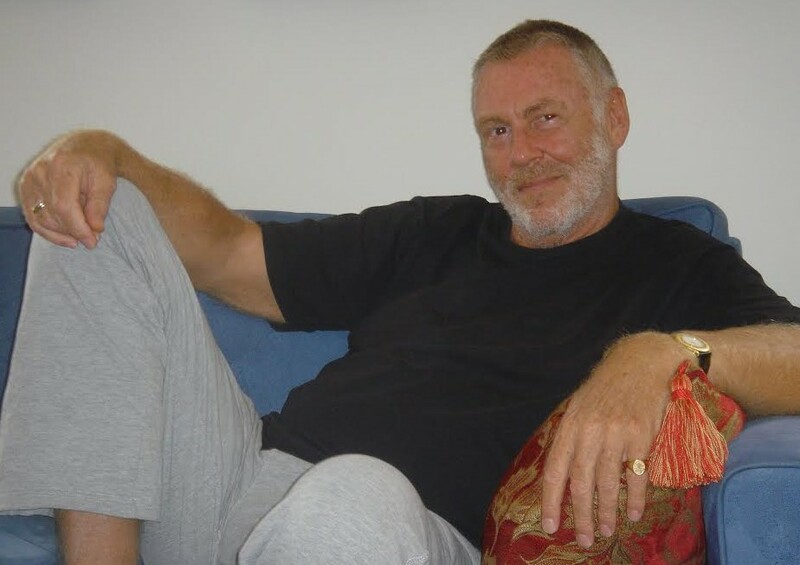 Sydney Meditation Centre Director Kevin Hume conducts private one-on-one, couples and small group meditation courses at his Director’s Suite in East Sydney, just two minutes walk from Hyde Park and the city. You can find a variety of easy-to-use techniques in meditation and easily incorporate them into your day. View our series of Introductory Videos and we’ll show you what we mean.